Vincent Timber - Products - Sivalbp. 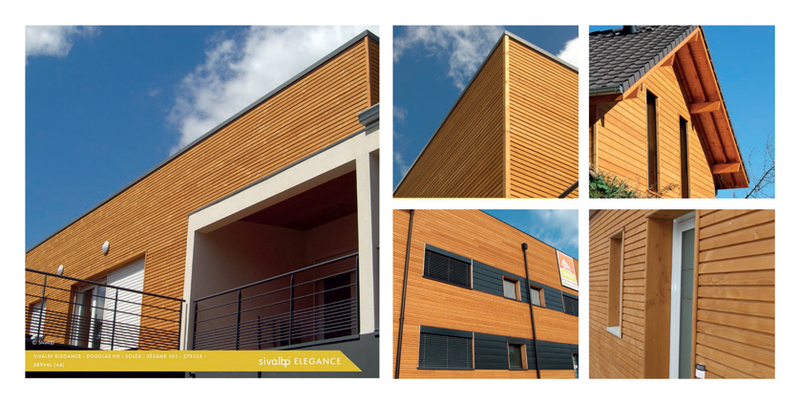 The Company Vincent Timber is the UK's sole distributor of Sivalbp, a modern production facility based in the South of France. 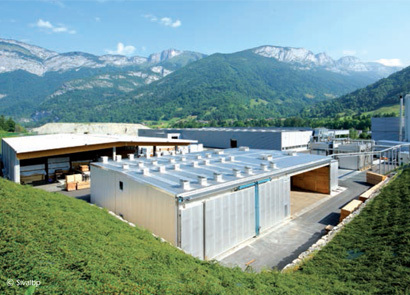 The facility combines the latest technology in wood processing, with high quality pre-coating preparation and sophisticated environmentally friendly coating methods to produce a range of coated products that are both high performance and aesthetically pleasing. Many profiles can be secret fixed, avoiding visible nail heads and protecting the integrity of the coating. 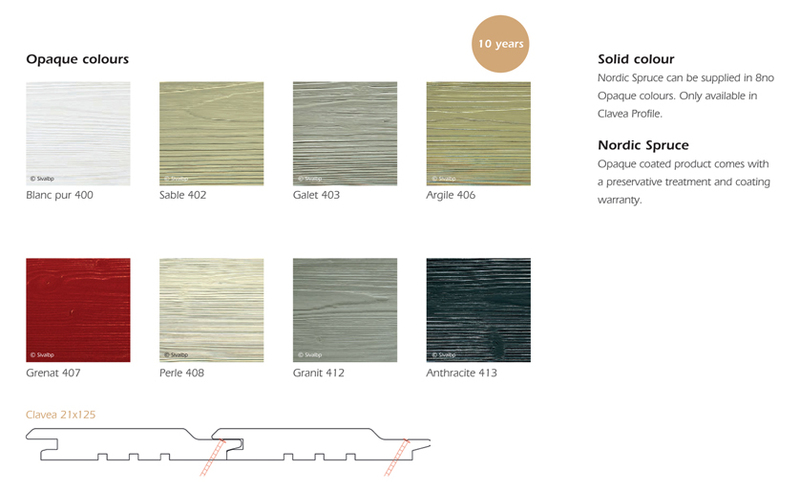 The company also supplies products for internal as well as external use and profiles can be supplied in a range of surface finishes including smooth, sanded, brushed, fine sawn and planed. 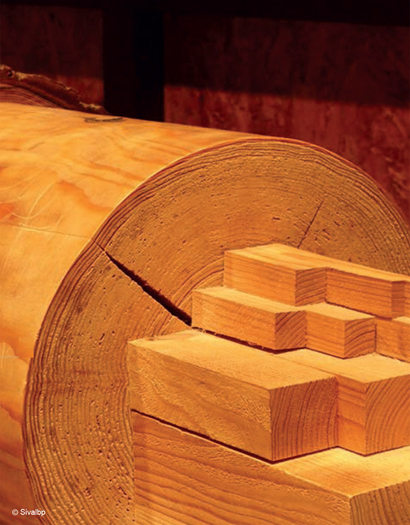 At every process, the highest degree of care is taken from the correct drying of the timber, through to the selection of quality solid material, which also includes material optimisation through finger Jointing to produce long lengths and to control wastage. Any 'rejected' materials are converted into fuel, which is used by the site to provide power for production purposes. We are members of TRADA who act as our auditors and advisors on all matters relating to the proper implementation of Chain of Custody. Sivalbp are also strong supporters of the need for raw resource sustainability and dependant on species supply PEFC or FSC certified claddings. Using sustainably produced wood contributes towards the lowering of the levels of CO2 in the atmosphere. 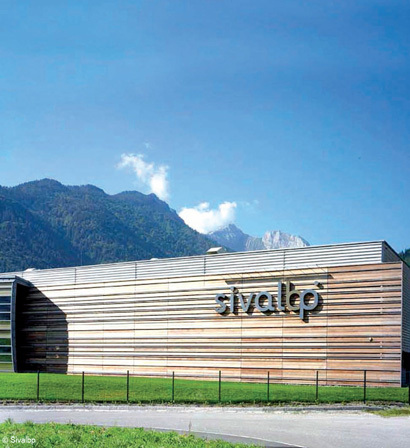 Sivalbp is a natural building material, and delivers a positive contribution to carbon neutral construction. Western Red Cedar, Siberian Larch, European Douglas Fir, Thermally Treated Nordic Pine, Siberian Larch and Thermally Treated �Knotless� Pine. 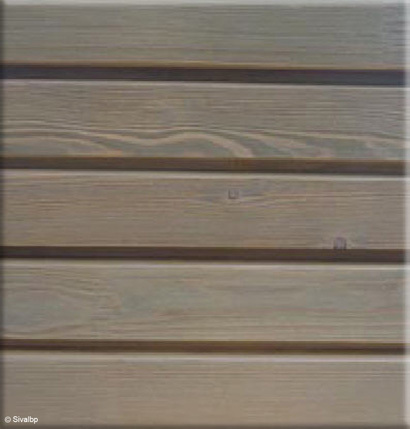 With factory applied coatings to enhance and compliment the natural beauty of various timber species. Pigmented coatings �Sesame� and �Nature� are applied on specific species to enhance the natural beauty and to protect. Two warm and traditional colours that enhance the natural grain of the coated species. 2 to 5 years performance (subject to exposure, unless re-coated).